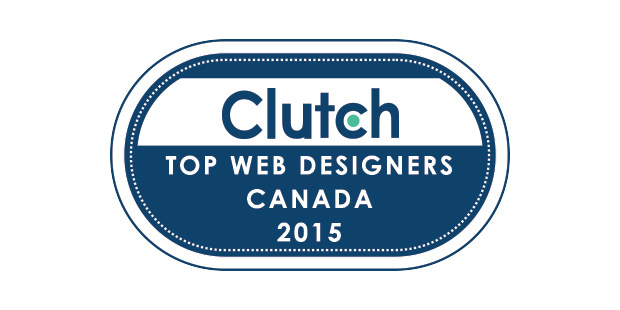 Red Cherry recognized as one of Canada’s top web designers by Clutch. Red Cherry was identified as one of the leading web design firms in Canada as of Oct 22nd 2015. We are very pleased by this news as it shows not only do our designs rock but we are using the latest methodologies and technologies to deliver pixel perfect web applications and websites that deliver. Red Cherry also provides strong digital marketing services to help companies get founds on Google and other major search engines. With this combination your able to attract the right customers, retain and close with website that is designed for the correct audience. Red Cherry provides an inbound digital marketing strategy that actually works. We are pleased to have been selected as one Canada’s leading web design firms and look forward to the years ahead and making waves in the industry.